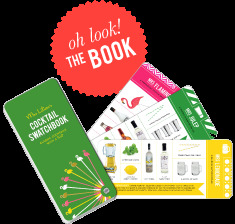 With the count down to Hawaii exactly one month away - I've been bubbling up a sweat scheming up my new domestic attaché. Island living in many ways is considerably unique - as daily life is enjoyed outside as opposed to inside 8 days out of the week! One's Lanai is considered one's temple - and, making it fabulous is utterly essential! An outdoor home that's adorned with the proper comforts + tenor - ultimately results in daily, celebratory pleasure! I've been carefully plotting my outdoor oasis - in hopes that it becomes one of the most legendary of places! 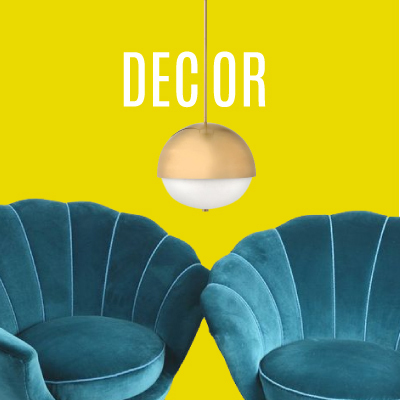 With seating for all at any occasion - equipped with festive lighting that glows with the fanciest of saturation. 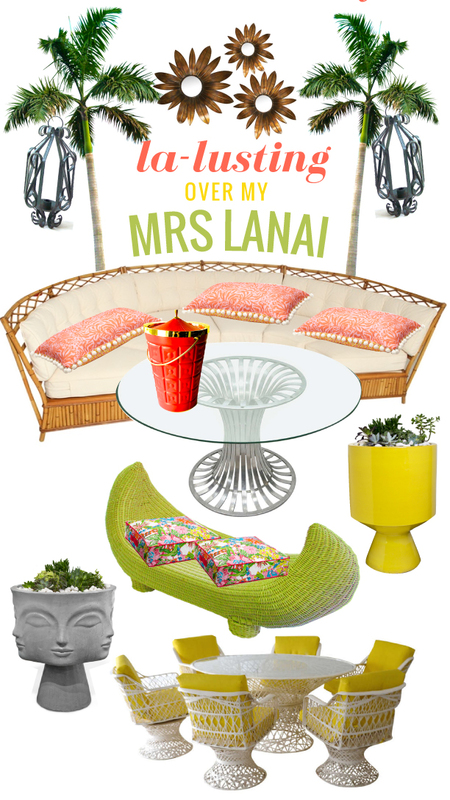 Foliage, Pillows, and decor à la mode - here's to rendering a Lanai worthy of the enthroned!